Farriti merchandise India pvt.ltd- Navrangpura, Ahmedabad. A leading trader & supplier of vitrified tiles in India. India experts in manufacturing and exporting Farriti top quality and superior finishing tiles in wide range of designs and finishes to choose from. 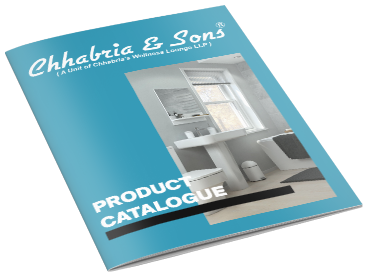 Chhabria & Sons one of the trusted dealers of Farriti brand with a vast collection of tiles display in house to select from. Download our Farriti catalogue to know more about Farriti wall and floor tiles in detail, or just visit any of our showroom near you.